← We Move In 5 Days And Need To Get Our Marriage License! How Tetris Is Applied To Life & Book Pinspiration! Picture a 16′ truck and then we have to get 1100 square feet into it. 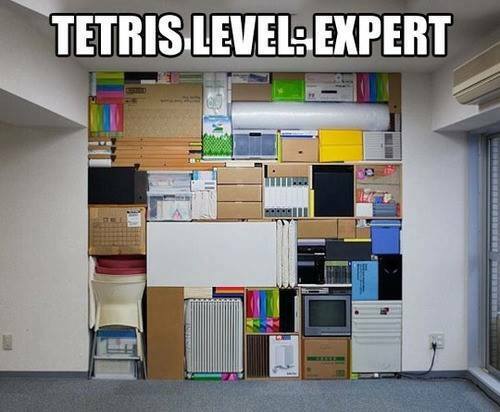 Who knew Tetris prepares you for real life? I should take a picture of the truck when it’s all packed just to document the triumph. Today should be an escape. It’s rainy in Maine, so the best thing is to when it’s rainy and gross is NOT to pack an entire house, it’s to curl up with a good book! One of the DIY projects I had to scrap was the hanging book art I wanted to do. 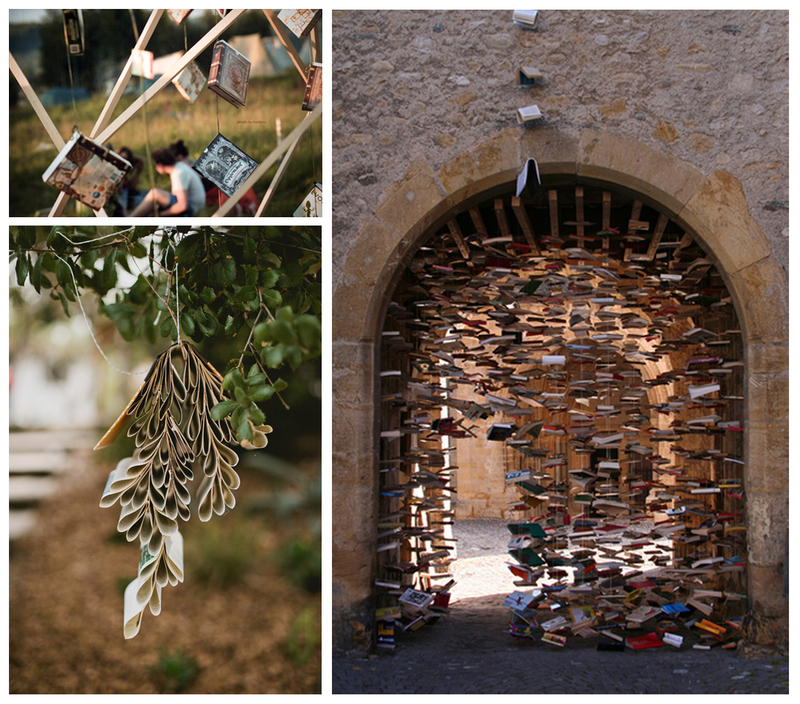 So on this rainy-type day, here is some hanging-book Pinspiration.